Happy summer! From now until July 26th (2 weeks!) 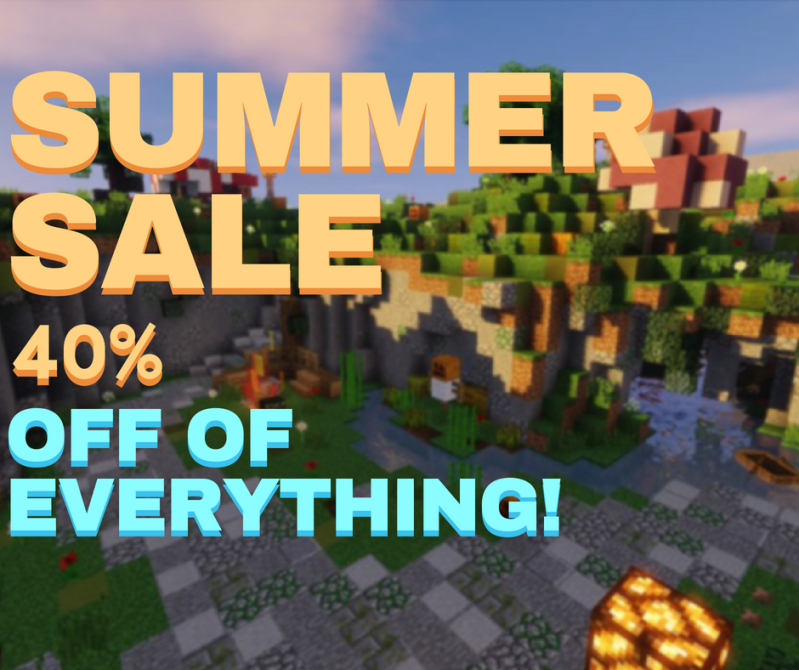 all items in the store will be 40% off!